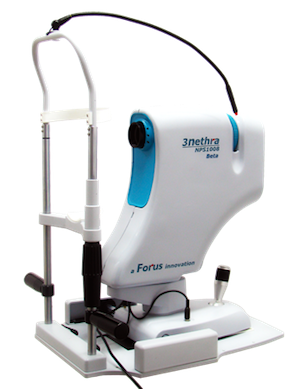 3nethra is a portable, non-invasive, non-mydriatic, pre-screening ophthalmology device. The device can detect diabetic retinopathy, cataract, glaucoma, cornea problems, and refractive errors. 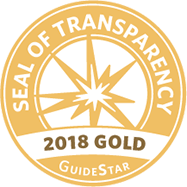 3nethra then provides an automated “Normal" or "Need to See a Doctor" report, which is useful especially during the early onset of eye disease when patients do not experience symptoms. Additionally, 3nethra connects primary care centers to secondary or tertiary care centers through telemedicine for remote diagnosis. 3nethra is a low-cost device that reduces the direct and indirect costs of screening, making it accessible to rural populations.